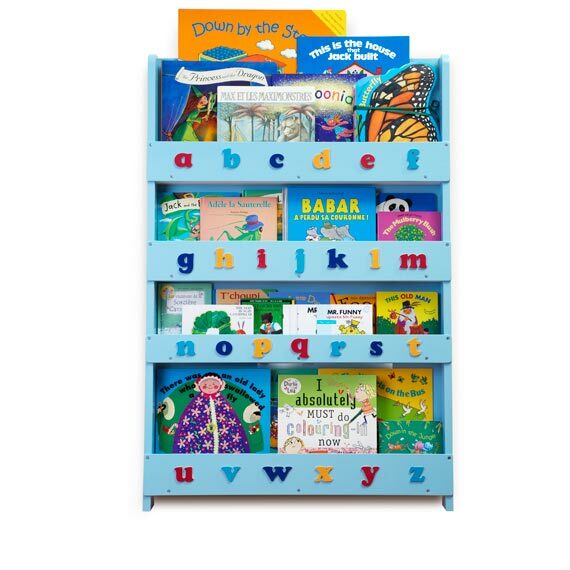 We love this award winning Tidy Books Children’s Bookcase in blue, which makes books completely accessible to little ones; by easily looking at the cover, children are able to easily find their favourite books! This slimline and stylish children’s bookcase is a practical storage system that allows a large number of children’s books to be displayed facing outwards. 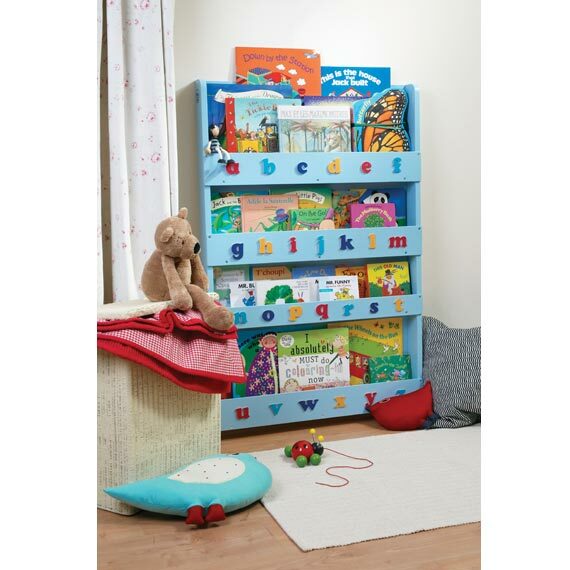 This Tidy Books Children’s Bookcase in blue with its fun lettering instantly brightens up any kid’s room by displaying the beautiful artwork on kid’s books. Please note this bookcase is not freestanding and needs to be fixed to a wall before use.